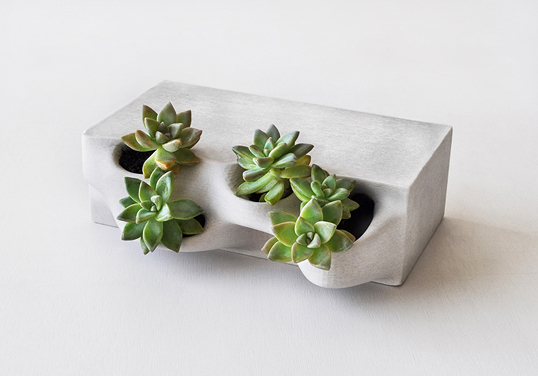 Designed by Rael San Fratello Architects, the Planter Bricks are custom designed concrete masonry units that can hold plants and vegetation. 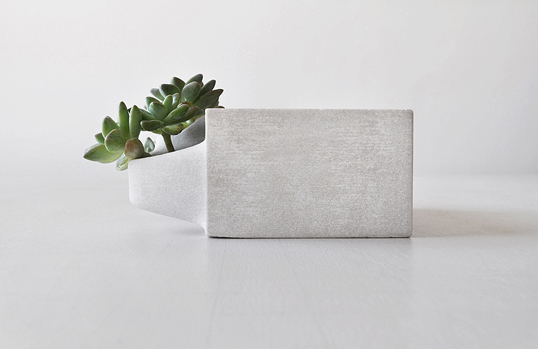 The planter bricks have the potential to counter the heat island effect in big cities through evapotranspiration and pollution conversion. 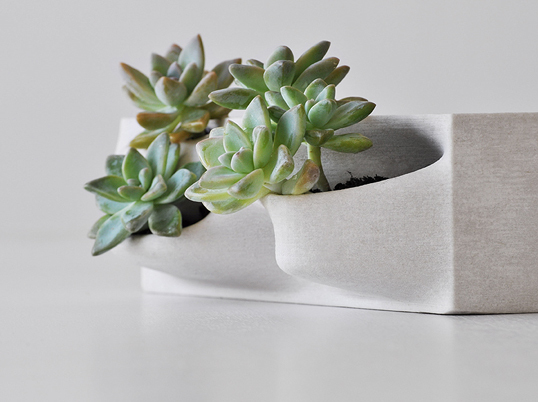 The plants in the wall help mediate the temperature of the microclimate surrounding the building, buffer sound and help filter the air. 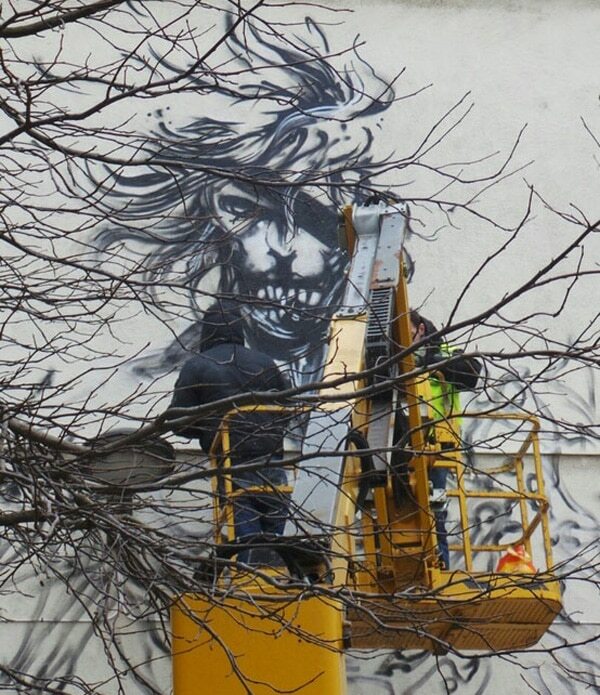 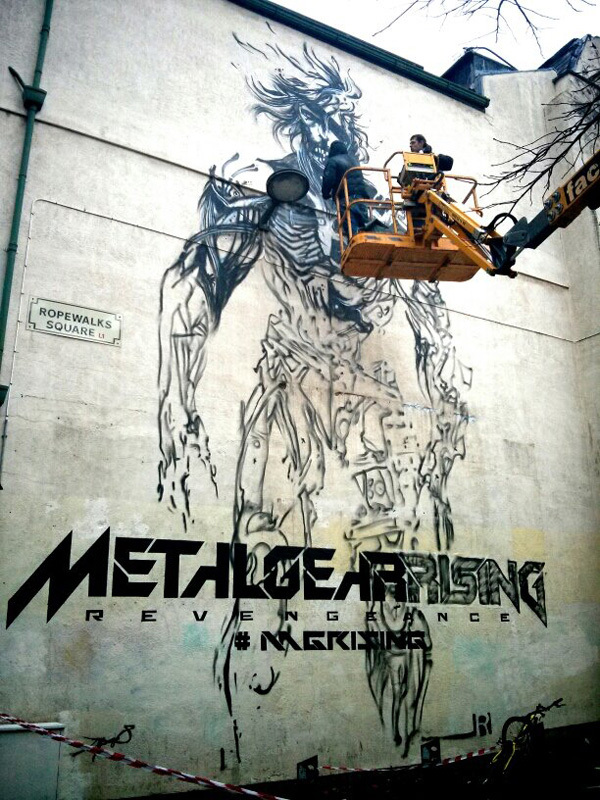 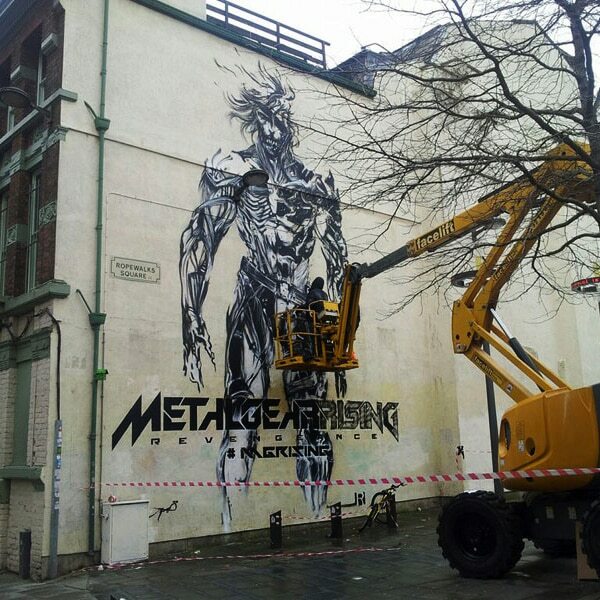 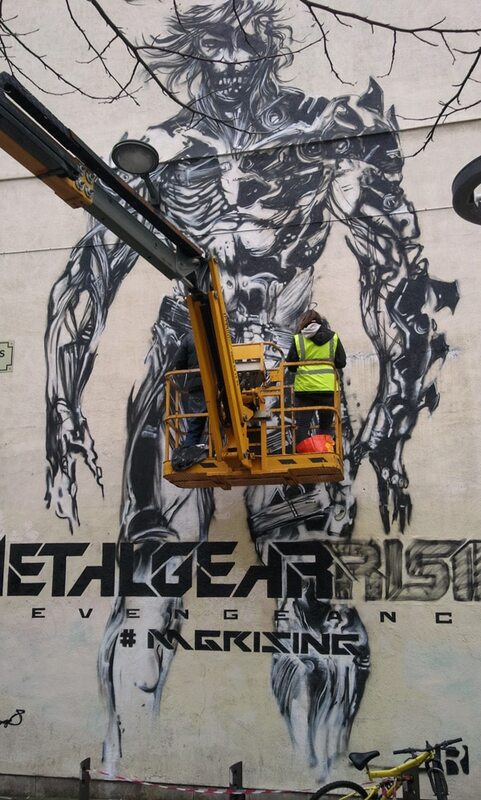 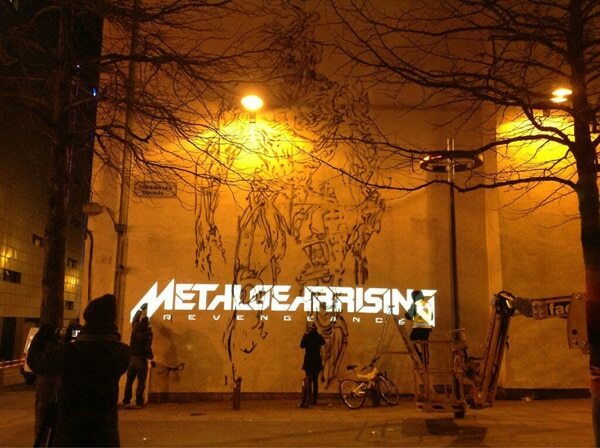 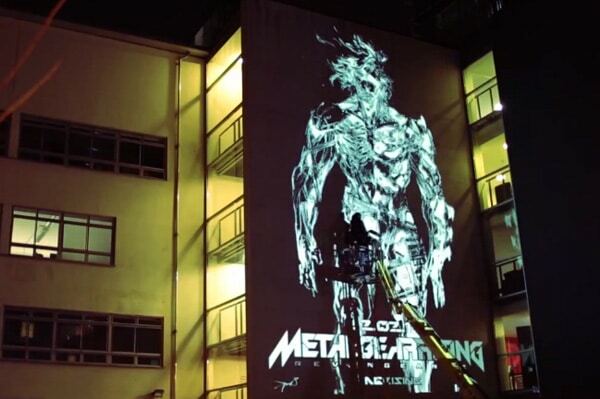 3 cities, 3 walls, 1 piece of amazing artwork by Yoji Shinkawa recreated in spray paint by Jim Vision, EndoftheLine.